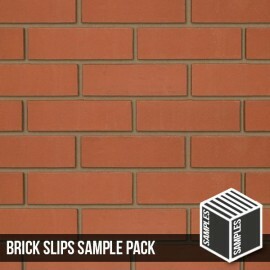 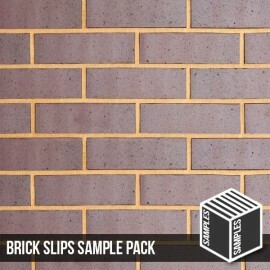 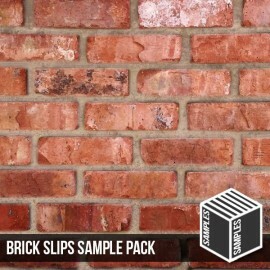 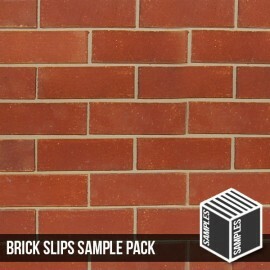 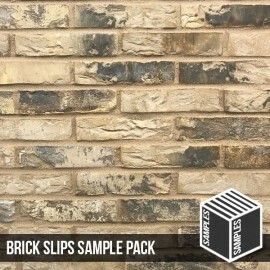 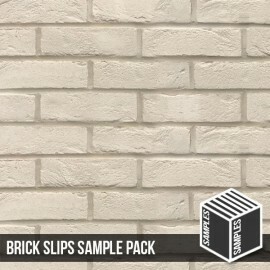 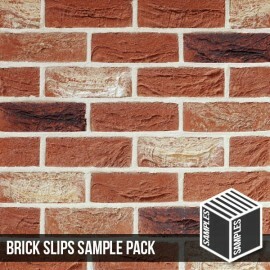 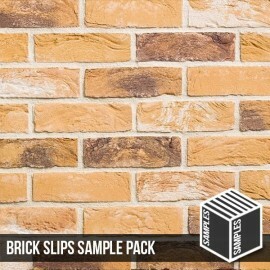 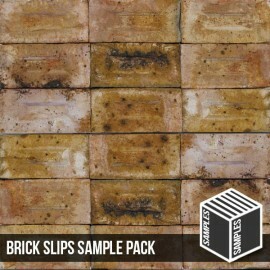 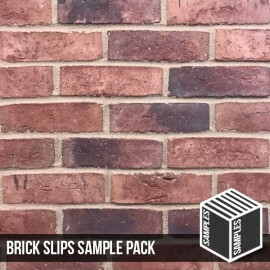 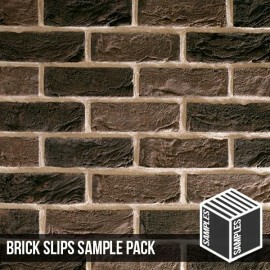 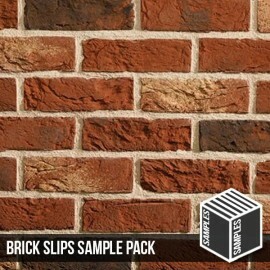 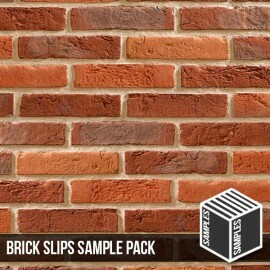 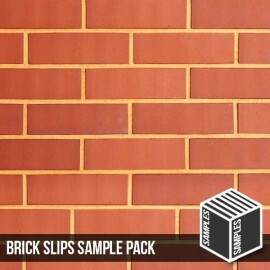 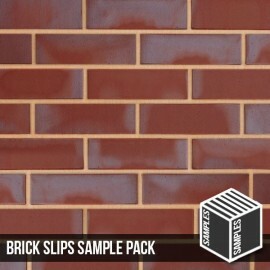 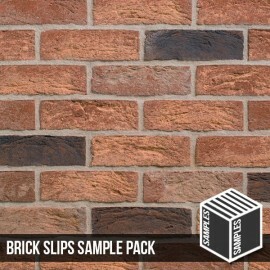 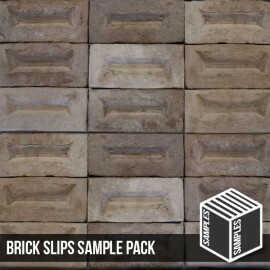 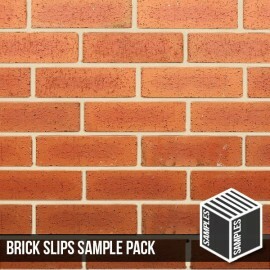 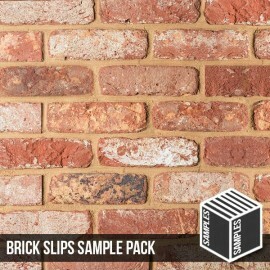 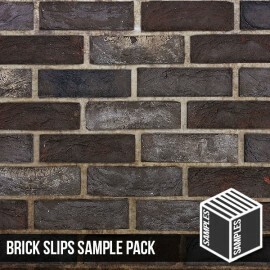 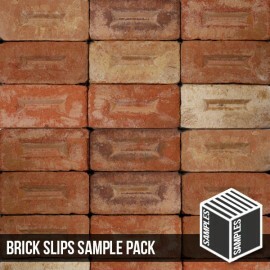 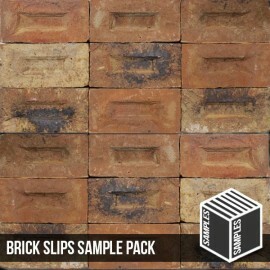 The samples will contain 3 Brick Slips, giving a full scope of the colour variarion in this brick slip. 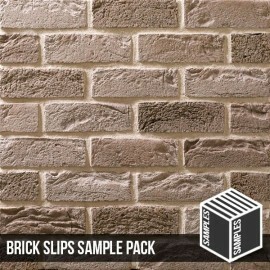 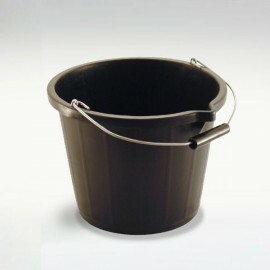 The samples are FREE, however the £5.00 charge is simply to cover the carriage cost. 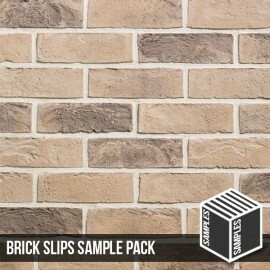 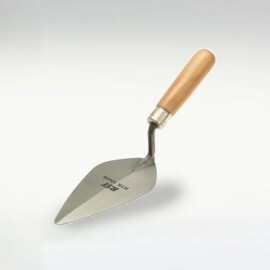 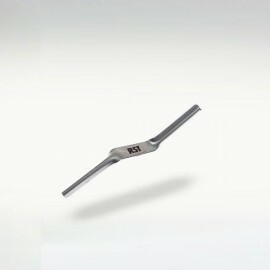 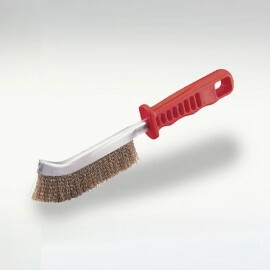 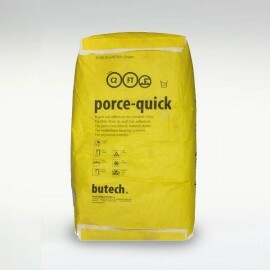 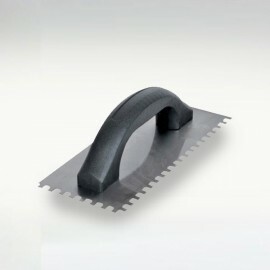 This cost of this sample is refundable when an order of this product is placed.